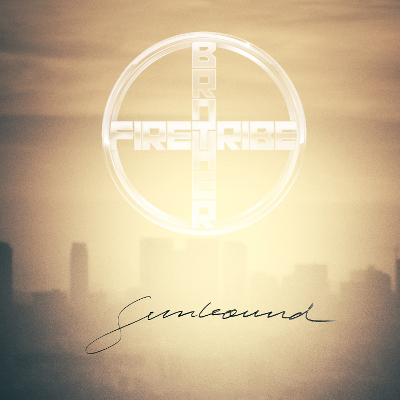 Three Years after “Diamond in the Firepit”, Finland’s Brother Firetribe release their fourth album titled Sunbound. There’s no other Nordic band able to spread good mood with their music so easily and quickly like those guys. 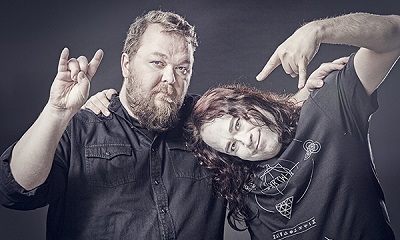 Some people can hardly wait that Nightwish return from their break and then there Brother Firetribe fans, who wish that Nightwish would finally vanish from the scene so that Emppu Vuorinen has more time for Brother Firetribe. If you ask me, he certainly is better off with this band. The Brothers, once again, deliver high quality music with Sunbound. Songs with a certain tongue-in-cheek vibe but with meaningful lyrics; songs that make you travel back in time to the 1970s/80s, to Hasselhoff and Baywatch; songs reminiscent of sun, beaches and having a good time but always with a slightly melancholic finish – those are the images that appear in my head when listening to “Sunbound”. Although the songs do sound very similar, they are great songs with good lyrics and nice vocal work. The 12-song album comes with a good mood guarantee, including compulsory singing along and dancing. Surely, a great album.